Design and install dry chemical suppression systems for: paint spray booths, CNC, gas stations, haz-mat lockers, tanks side protection or any other area that needs a dry chem system. 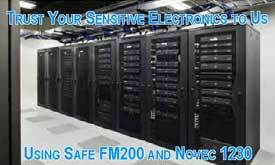 Clean agent installations and design of FM-200 for computer rooms, switching rooms, IT areas high value storage, important documents, or any other area where fire suppression is needed with a mess. 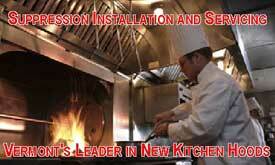 Clean agent suppression systems (Inergen, FM-200, Halon 1301) service and inspection. 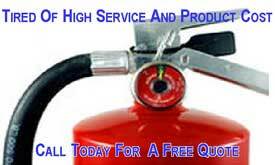 We inspect all brands such as Ansul, Amerex, Kidde, Pyro-Chem, Pro-tex. Install of Vehicle suppression systems for: loaders, buses, dump trucks, and other small and large vehicles. Inspection and maintenance of all brands of systems. Our computerized high pressure testing facility provides accurate recording and documentation of all test results. 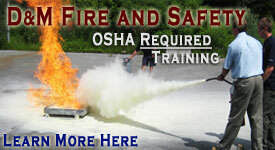 D&M Fire specializes in testing of breathing air cylinders. Testing to 10,000 psi. We operate a DOT licensed facility utilizing computer based hydrostatic test hardware. Using a computer-controlled system assures that DOT test requirements are properly applied and conformed to. 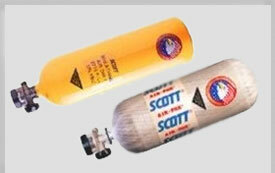 NOTE: We do not test chlorine, ammonia, acetylene, or toxic gas cylinders. If you are interested in any of our services, or would like a quote, please Contact Us.